Glaciers today have revealed their debut track, "Vivid", and it's a great track for them to launch themselves off. The opening 15 seconds or so sounds like the intro to Feeder's "Feeling A Moment", but that's where any similarity ends. 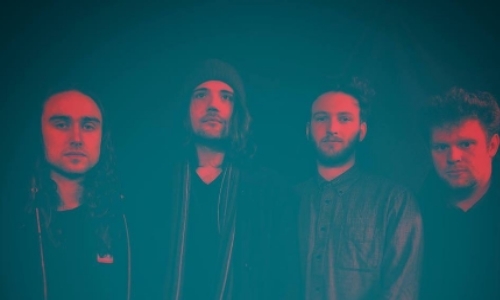 The track is laced with fuzz, a dark-surf sound blended with hints of shoegaze. The track is certainly one that stands out, not bad for a début track to be honest - so head on down and stream "Vivid" now - you know you wanna!